As you browse our site, you can add the items you like to your shopping cart. When you are ready, click on your shopping cart icon and follow the instructions to complete your order. All prices listed on this website include GST and are in Australian dollars. Online shopping is only available to customers within Australia. 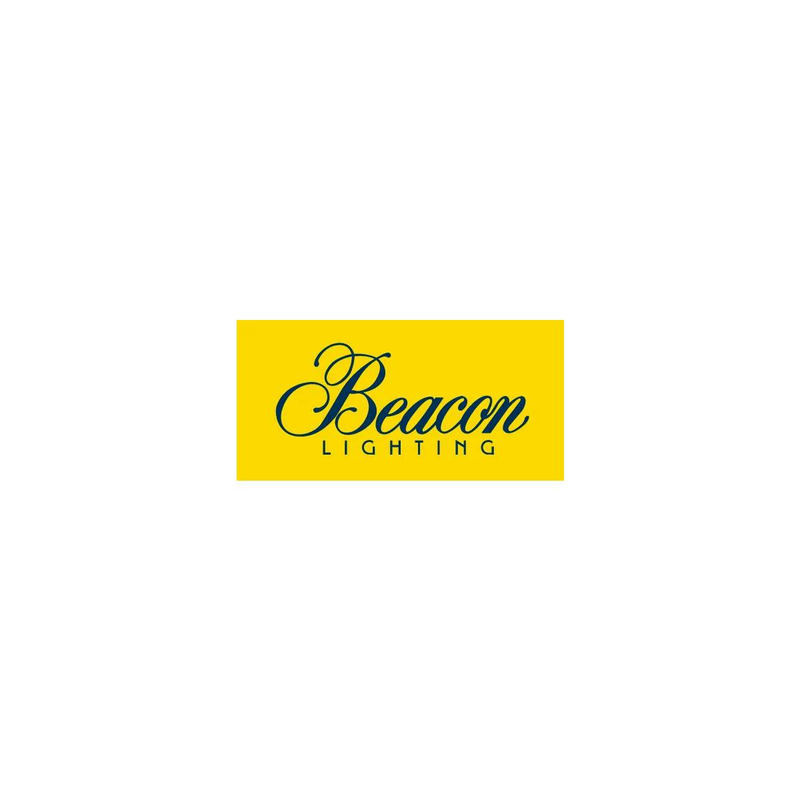 We welcome product enquires from overseas, please contact our web sales team via email on webmaster@beaconlighting.com.au and we will investigate and advise the possibility of supply. a) Pay Online and Home Delivery - free shipping Australia-wide for online orders over $100 (and $10 shipping for online orders under $100). You will be able to choose between these options during the checkout process - see details below. Whether you choose delivery or store pick up, your order will be fulfilled by your closest store (determined by the postcode you provide for your order) by default. However, if you choose to pick up in store, you will be able to change this to the store of your choice. If you nominate to place an order online and choose to pay online and pick up in store, you or your nominated person will be required to provide identification (of which a copy will be taken) for the purposes of order verification and store security practices. Review your order, read and agree to the Terms of Service, and place order. You will receive an order confirmation email, and we will process your order and contact you within 72 hours in regards to your order. That's it! The Beacon Lighting Shopping Cart uses the certified SecurePay Online Payment Gateway. SecurePay encrypts all transaction details before sending them across the internet, so the details of the message cannot be seen by anyone except SecurePay's Payment Server. SecurePay uses a 128-bit digital server certificate provided by VeriSign™. This level of encryption is currently considered realistically unbreakable. Alternatively, online shoppers without a credit card or PayPal can order online and pay upon pick up in store.